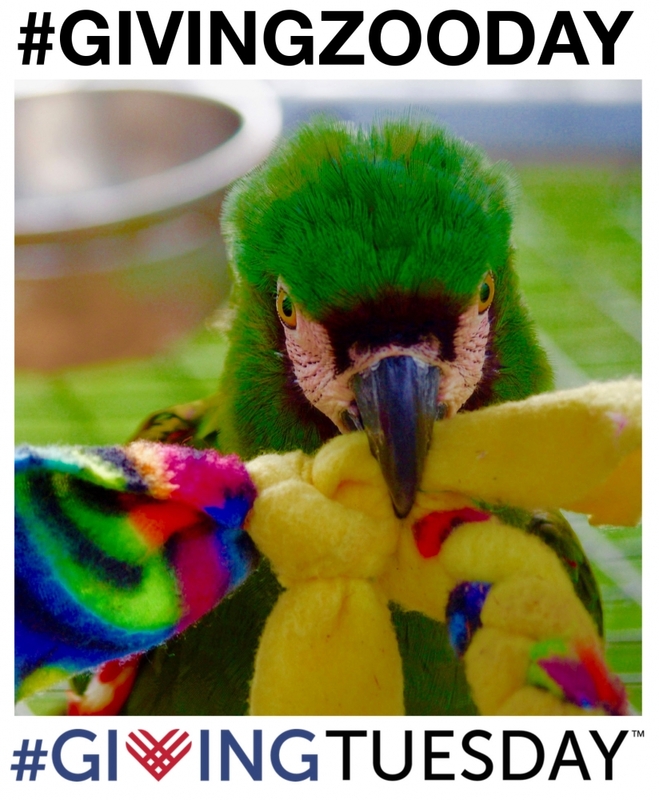 As a non-profit community zoo, we are always in need of philanthropic support, especially in our mission to inspire and educate visitors about animal welfare and wildlife conservation, But we also feel it’s our responsibility to give back to our community, and to support those organizations and causes that are aligned with our philosophy. #GivingZOOday is about the impact zoos and aquariums have on their communities by engaging visitors to be stewards of the environment and save species from extinction. It's also about how these institutions give back by mentoring their staff and volunteers to support a wide range of causes. #GivingZOOday is in partnership with #GivingTuesday, held annually on the Tuesday following Thanksgiving, to kick-off the holiday giving season. This global movement harnesses the power of social media and the collaboration of individuals, organizations, businesses and corporations to encourage philanthropy and to celebrate generosity worldwide. It seeks to inspire people to give back in impactful ways to their local communities, charities and causes they support. 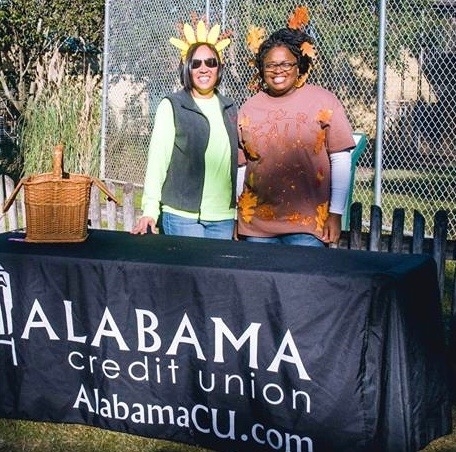 The Alabama Gulf Coast Zoo is a proud member of #GivingZOOday, and by adding our zoo to your non-profit #GivingTuesday list, your contribution not only continues to help fund the construction of The Little Zoo That Grew, but many of our own education and conservation programs. As part of #GivingTuesday any gift of $25 or more on this day will be matched (up to $5,000!) thanks to our generous Alabama Gulf Coast Zoo donor support. Every dollar is doubled as part of this special #GivingTuesday match. Plus, every individual who gives $25 or more will be entered to receive special Zoo gifts and experiences being given away throughout the day. 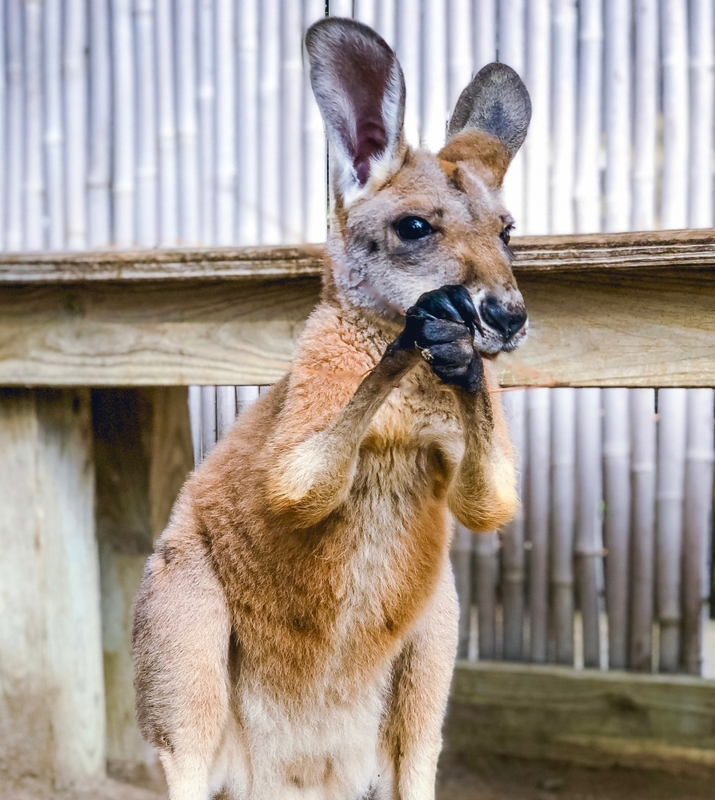 It's our way of showing thanks for your support of the Zoo's mission to create compelling experiences that connect people and community with wildlife and inspire personal responsibility for conservation of the natural world. November is also "Non-profit Awareness Month", so whether it is a donation of time, a monetary gift or the power of your voice to effect change, non-profits need your help. We urge everyone to make a pledge on #GivingTuesday. We also welcome donations any day of the year and provide a number of ways you can participate. Visit: Support Us or learn about our Philanthropy Program. 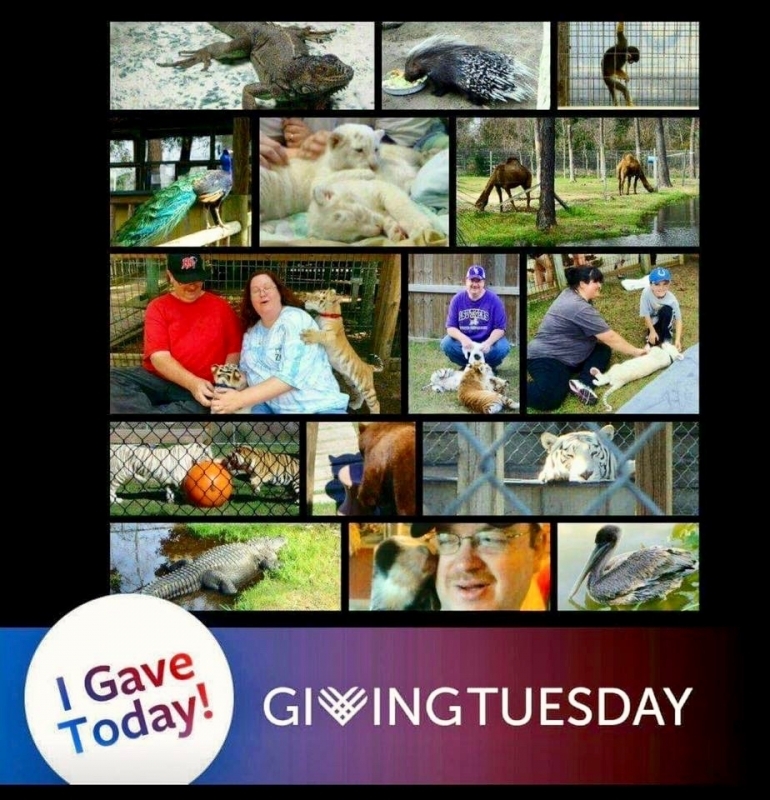 The Alabama Gulf Coast Zoo is a proud member of the Global #Giving Tuesday Movement.